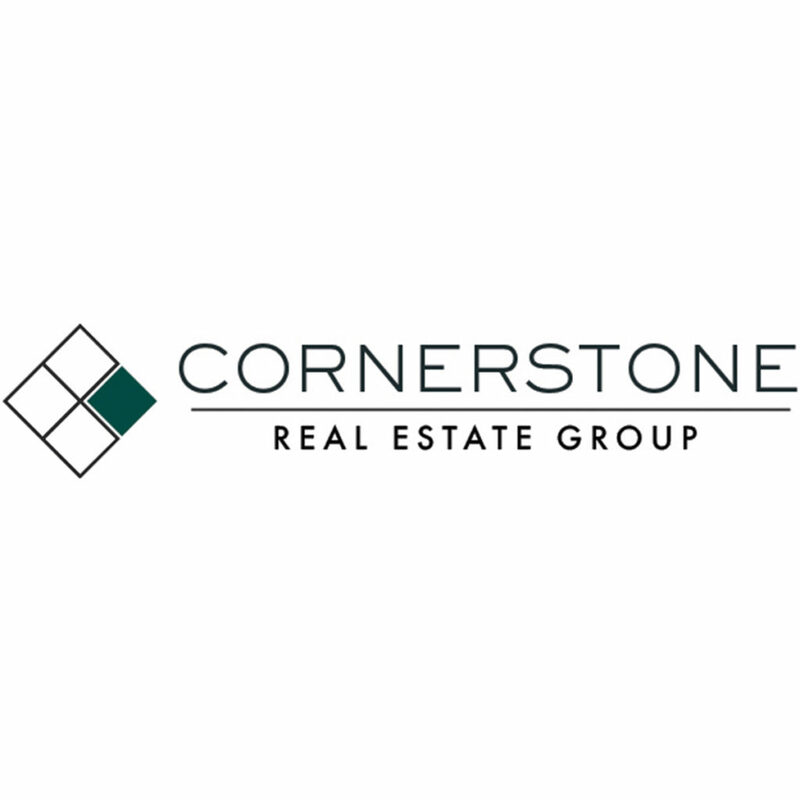 Working with Cornerstone is different from any real estate experience you have had in the past and it is our aim to exceed any experience you may have in the future. We sell because home ownership is an accomplishment, and we like to treat it just as that. We sell because we get to see, on a daily basis, the power that this decision has on the lives of our clients and the people around them. It builds people up. We see home ownership as an achievement- and it’s actually one that changes lives Cornerstone’s goal is to see those things happen in your life and the lives of those of whom homeownership isn’t a reality.